Our finance department specializes in easy auto financing for all credit ratings... from good credit to bad credit, we have you covered! Call us at 570-207-3325 today to schedule your test drive today, and save big here at Moletsky's Auto Sales. -- We pledge to provide you with outstanding customer service, and a car buying experience that is second to none. 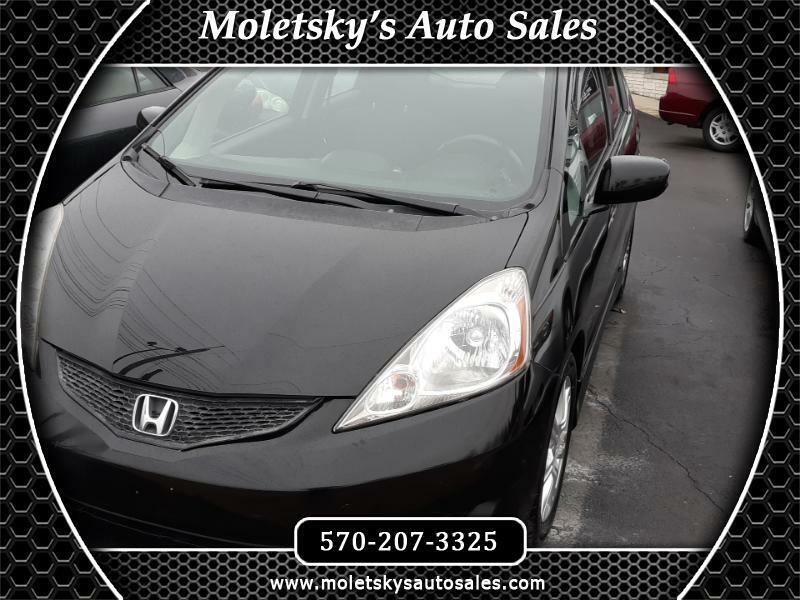 You can always find the best deals on used cars and trucks in the area on our website: http://www.MoletskysAutoSales.com -- Like Us On Facebook, and Follow Us On Twitter!